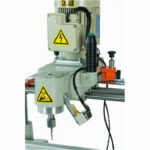 Libra-06-PRO is a heavy duty type copy router machine. 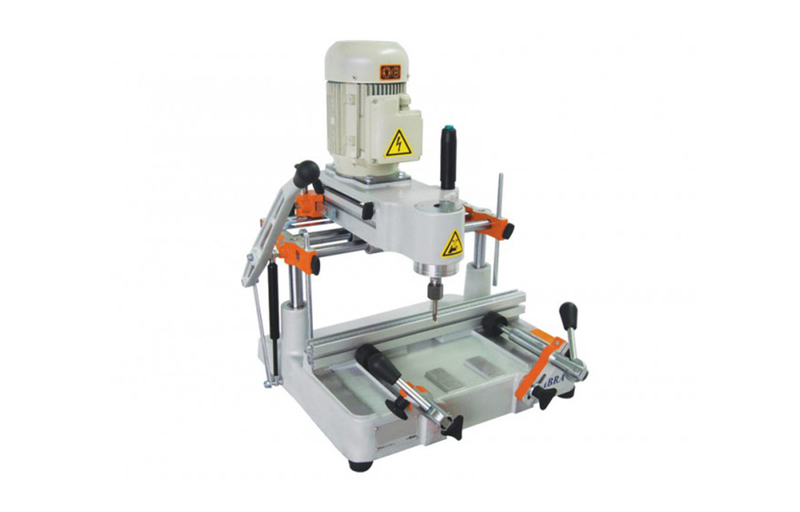 It is equipped with a powerful induction motor, twin manual horizontal clamps, router bit, copy template among standard equipment, whereas extra router bit, custom made copy template and machine base are among optional equipment. 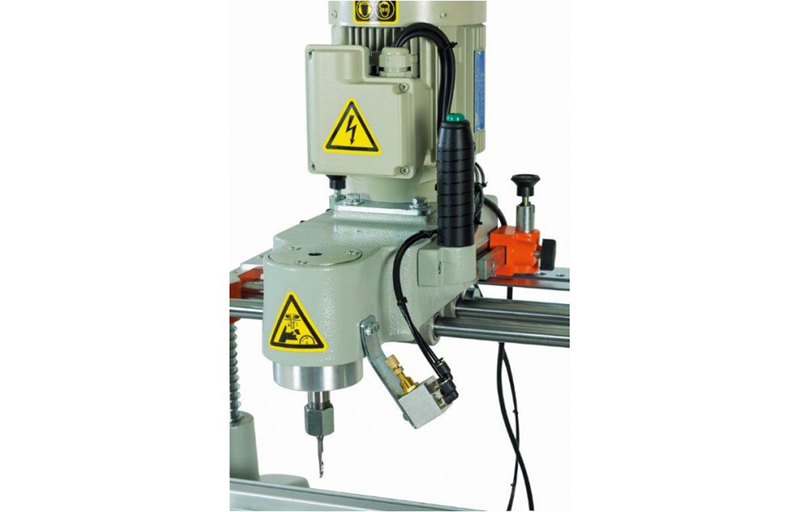 For processing of aluminum extrusions it can be equipped with pneumatic spray mist lubrication system.